Wongan Hills is a small rural town located 2 hours north-east of Perth (approximately 185 km). Surveyor General John Septimus Roe discovered the district in 1836, seven years after the founding of the Swan River colony. However, until the turn of the century the only white men to visit the area regularly were Benedictine Monks from New Norcia shepherding their flocks of sheep and sandalwood cutters. The first settlers arrived in 1905. In 1909 the first store was opened, but it wasn’t until 1911 that the townsite was officially proclaimed when the railway line was opened to traffic. Two years later the first school in town commenced, and in 1916 local government was established. Wongan Hills is now a modern, progressive town with a strong community spirit. The Shire of Wongan-Ballidu covers an area of 3,368 square kilometres. The localities within the Shire are Ballidu, East Ballidu, West Ballidu, Burakin, Cadoux, Kondut, Lake Hinds, Lake Ninan, Mocardy and Wongan Hills. The population of Wongan Hills town is approximately 900 whilst the entire Shire is about 1400 (Census data 2016). 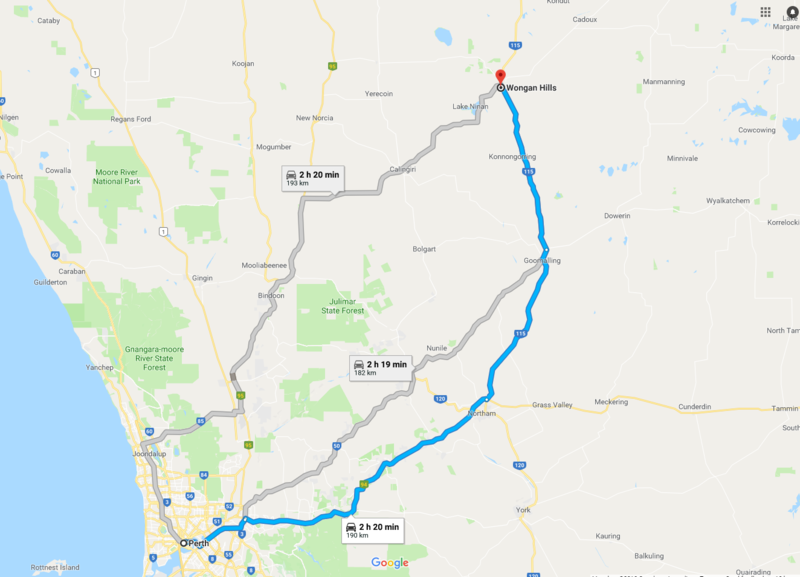 The name Wongan Hills comes from the Aboriginal words ‘Wongan Katta’, which translates to ‘Talking Hills’, referring to the wind whispering through the hills which rise just North-West of the townsite. These hills are the largest single area of natural vegetation remaining in the northern wheatbelt. 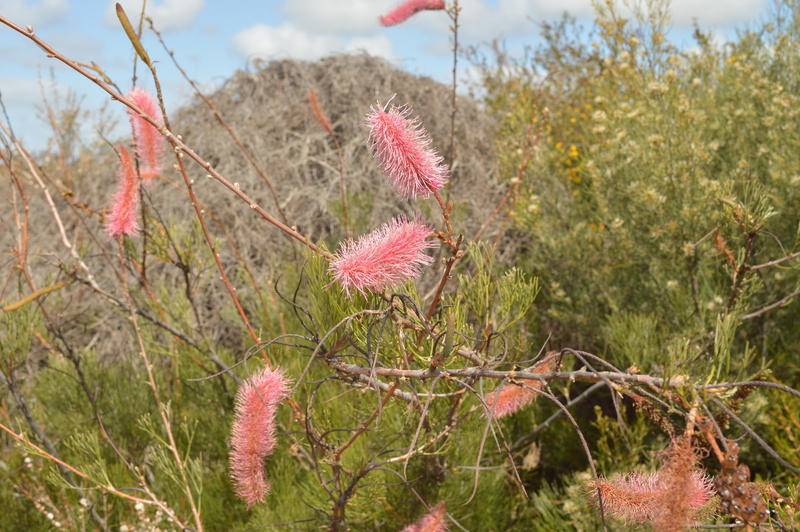 The area is extremely diverse with more than 1400 species of flowering plants, 24 species are unique to the Wongan Hills.